Cairns Tropical Pride is north Queensland’s largest LGBTI festival, celebrating the diverse people and places of the region each year. This year’s festival is almost here, taking place across three days from next Friday, October 12 until Sunday, October 14. 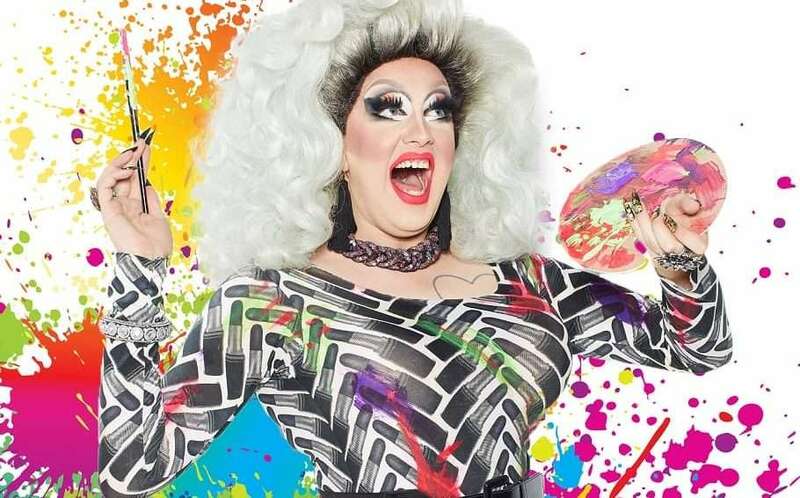 Australian drag star Karen From Finance will be among the performers and musicians taking to the stage at the festival’s signature Fair Day event, a family-friendly extravaganza held at the Tanks Arts Centre in Edge Hill that weekend. 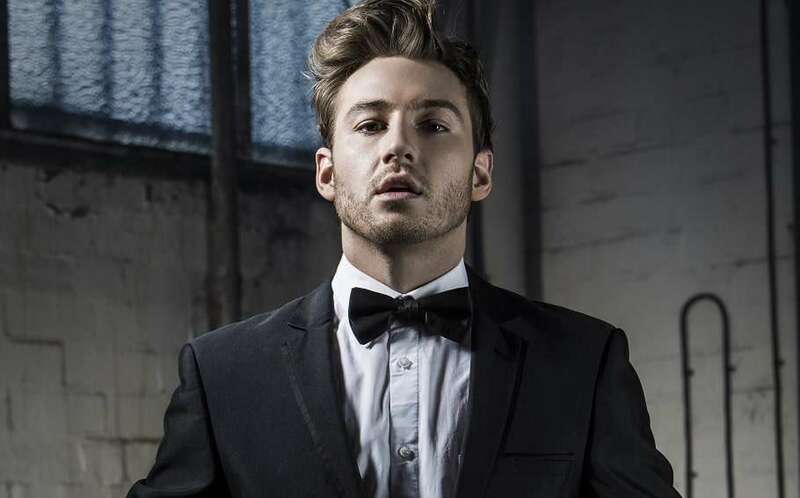 Cabaret star Matthew Mitcham will perform his show Up Close and Personal during Fair Day and he’ll also make a special guest appearance at Queer Spring Break II at Turtle Cove Beach Resort. Organisers are also planning another huge rainbow flash mob photo op for Cairns, and a reprisal of last year’s historic community party on the day the “yes” vote was announced. The annual gala ball will officially launch this year’s festival on October 12, as well as the Tropical Gaze Art Exhibition which will run until November 5. 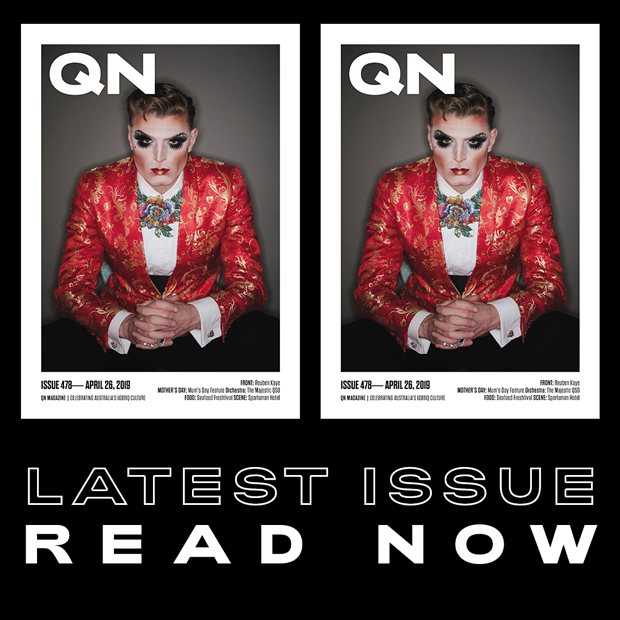 “In celebration of the diversity of our rainbow coalition, in 2018 all festival events are designed to be inclusive of the entire spectrum of the queer rainbow,” festival co-director Jack Foulstone said. The Cairns Tropical Pride Festival Launch will be held at the Tank Art Gallery at Cairns Botanical Gardens. Doors open at 6pm, offering the first glimpse at the Tropical Gaze Art Exhibition featuring north Queensland artists. The Community Heroes Awards begin at 7pm, recognising volunteer contributions to the LGBTIQ community. “A Very Flash Mob” will be held from 10:30am at the Rainbow Crossing on Cairns Esplanade. At 11am, the first collection of local LGBTIQ memorabilia will be handed to Cairns Museum, including photos from the announcement of the “yes” vote last November. From 11:30am, join the Queensland AIDS Council for a community discussion on “Survival” and BBQ. Meet at the ​QuAC building on 290 Draper Street. From 3pm, party by the pool and on the beach as Turtle Cove Resort holds Queer Spring Break II. Cairns Tropical Pride Fair Day begins at 10:30am at the The Tanks Arts Centre in Edge Hill, Cairns. Entry is a $5 donation for adults and free for children. The “Yes Again” party will relive the community celebration of the successful “yes” vote last November. “Yes Again” starts from 5:30pm at the Conservatory Bar on Lake Street.